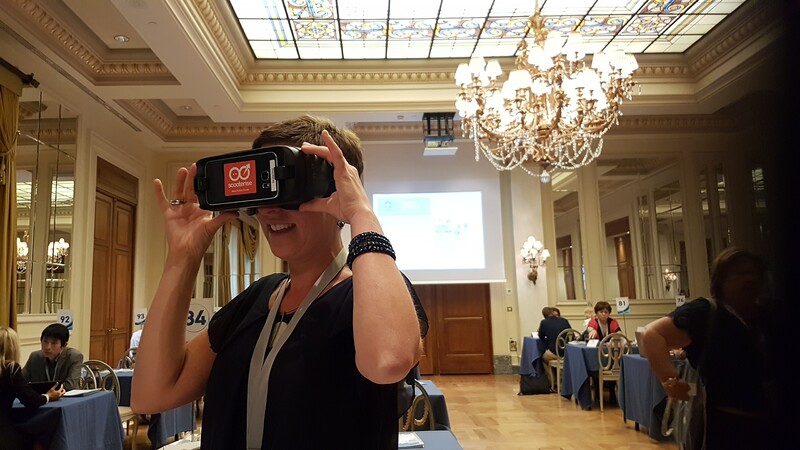 Virtual reality in Greece is…a reality! Numerous examples of this technology have been applied, recently in tourism as well. 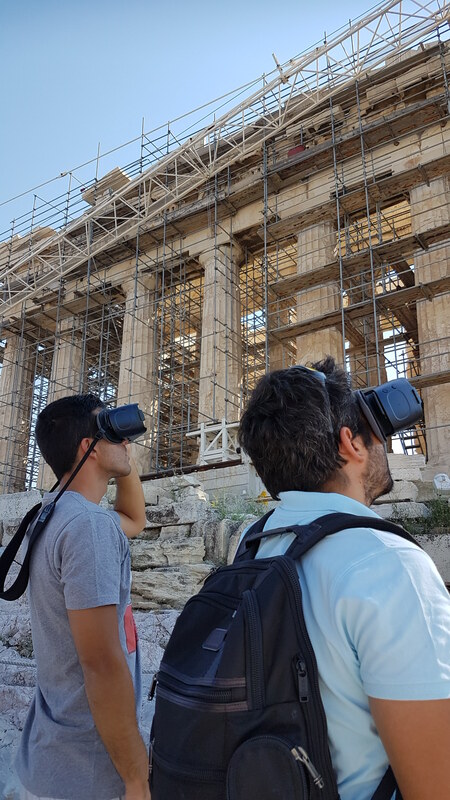 A high level executive group of Bayer company chose Scooterise to guide them in the Acropolis area and the Parthenon with virtual reality. 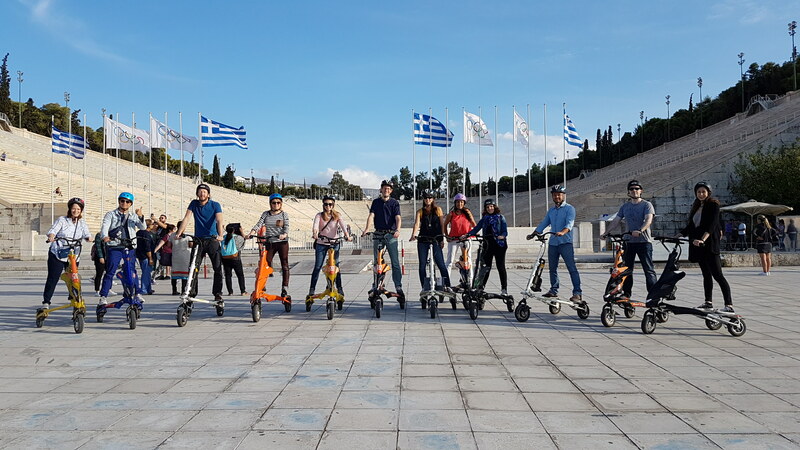 The group was also divided into two teams and played a treasure hunt game with the Electric Trikke vehicles as part of their annual team building program. Experience the ancient world just as it would have been centuries ago ! 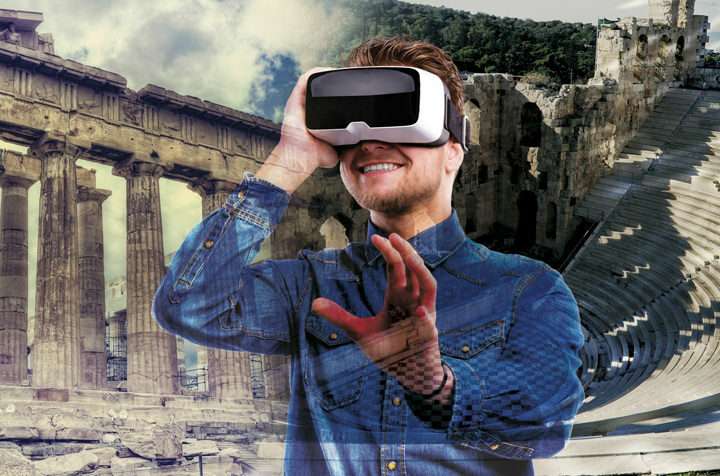 The virtual reality technology that we utilize in Greece breathes life back into the ancient world. Importantly, our research allows us to re-create the ancient world using best practices, and our technology enables us to reconstruct ancient places or create immersive real-world spaces. Everyone had so much fun on this Athens Tour Experience !